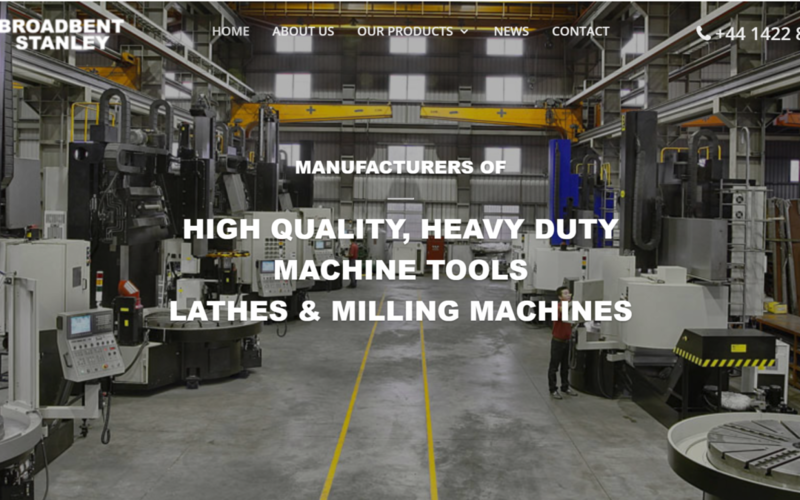 Broadbent Stanley are proud to launch our new website, which helps to showcase our broad range of lathes, grinding machines, milling machines and other heavy duty machine tools. Our new website provides you with full specifications of our range of high quality and heavy duty machinery, along with providing you with our latest news and more information about the company. We’re proud of our heritage dating back to the 1870’s, and our new website only helps to support our vision and continued commitment to our sector. Thank you for visiting our site, please take a look around and let us know what you think! If you require any further information, please don’t hesitate to contact our friendly team today.